CBS is boldly going into unexplored territory, announcing that it will launch a new Star Trek series in January 2017, with the show playing exclusively on its video-on-demand CBS All Access service in the United States. This is the first time CBS has created a show for online distribution. CBS All Access goes for $5.99 per month, and offers live TV and over 7,500 episodes on-demand. Its library already includes every episode from all previous Star Trek series. 2016 marks the fiftieth anniversary of Star Trek, which debuted on September 8, 1966. The new Star Trek series doesn't have a name yet, but will be executive produced by Alex Kurtzman who co-wrote and co-produced the 2009 movie Star Trek and the 2013 Star Trek: Into Darkness. The new series will combine contemporary dramatic themes with the exploration of new worlds and civilizations. CBS will run the first episode on broadcast, but all later episodes will go directly to CBS All Access. 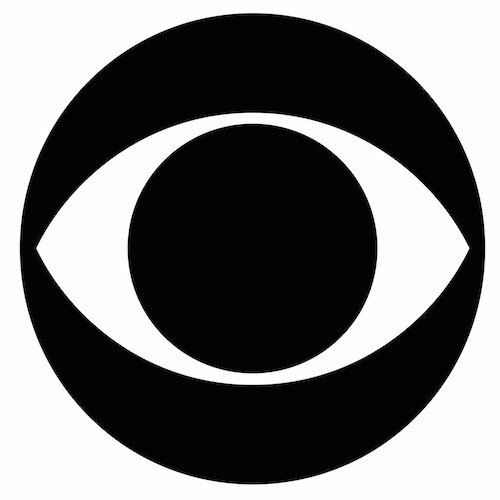 CBS Studios International will distribute the show in other markets through television stations and other platforms. CBS All Access isn't commercial-free. The network hasn’t said how many subscribers it has. CBS All Access will offer live streams in 14 markets, full current and past seasons of popular shows, and over 5,000 classic episodes. CBSNews.com has been finding an audience online by highlighting live video and working with popular live portal sites. Watch this interview to learn the secrets behinds the strategy. Fans of the TV show must now pay to view live streams.